Tate is to appoint its first trustee to represent the interests of people aged 16-25. The idea is to bring the next generation into the highest level of the gallery’s decision-making. Maria Balshaw, the Tate’s director, hopes that it may be possible to find a candidate in their 20s, although age is no barrier and she wants the best person. She expects the new trustee to be “a cultural entrepreneur and digital native”. At present, the youngest of Tate’s twelve trustees is James Timpson, aged 47. The recruitment process for the new trustee is due to begin in June. Matt Hancock, the culture secretary, praised Tate’s move, saying the gallery is “taking the lead”. It will be interesting to see whether other national museums follow suit, although contemporary art obviously has a special appeal for the younger generation. 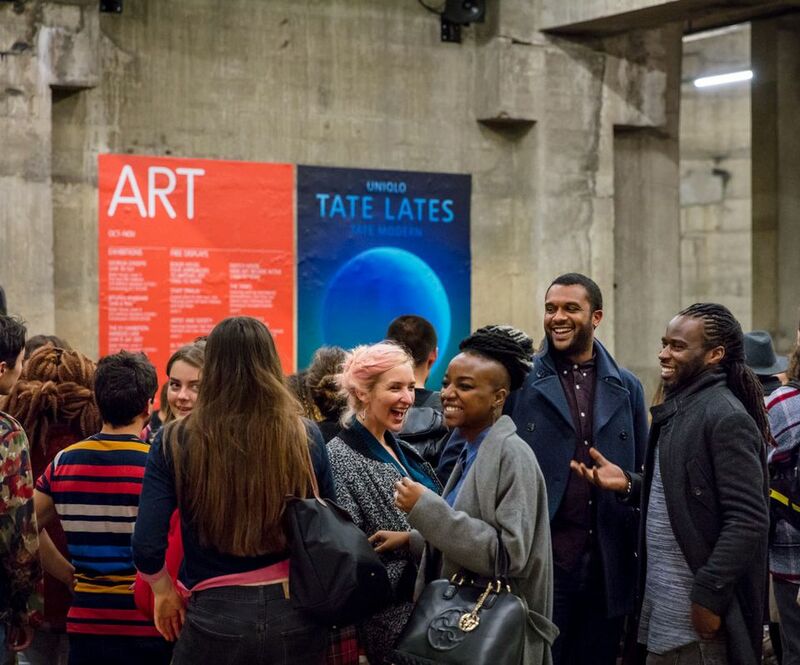 Tate also announced a new scheme to provide £5 exhibition tickets for young people aged 16-25. These will be available to those who register online. Standard tickets for Tate’s current charging exhibitions range from £7.50 (Virginia Woolf at Tate St Ives) to £22 (Picasso 1932 at Tate Modern). Balshaw predicts that there will no financial loss with the new scheme. Although income will be lost from young people currently paying less for tickets, this will be made up by more young people coming to exhibitions and paying £5.